with Advantage and Hertz for The Circuit! Use the codes below on all reservations for both business and leisure to save up to 10 to 25% off! All renters would be eligible to use the counter bypass lanes in the locations that have the offer. You can earn free rental days when used with your Hertz Gold Plus Rewards Number! Choose the Pickup Location, dates, renter's age. This will guarantee you receive the proper discounted rate! If you are not a Hertz Gold Plus Rewards member: Please sign up for Hertz Gold Plus Rewards to receive your Member ID. Accept the terms and conditions and click Continue to generate your Hertz Gold Plus RewardsTM number. Please log into your Hertz Gold Member account by going to www.hertz.com. Ensure that your personal information is up to date (drivers license and credit card expiration) and that you have added the Corporate Discount Program (CDP) number to your profile. 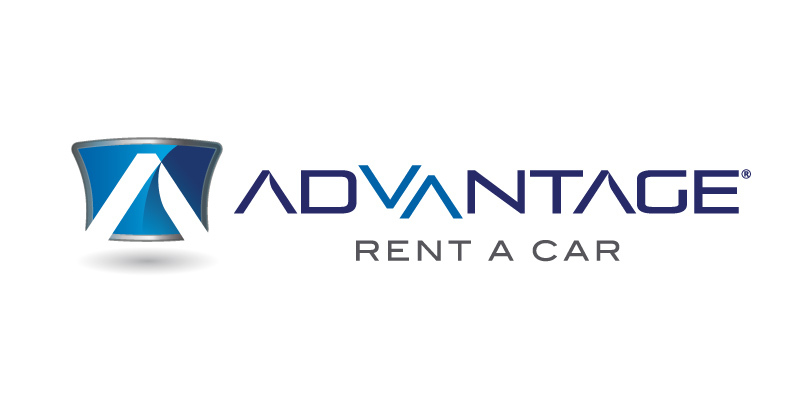 Whether renting a car for your next Circuit Event, business enterprise or vacation, Advantage and Hertz has a wide range of vehicles available to meet every car rental need when you attend a Circuit Event! 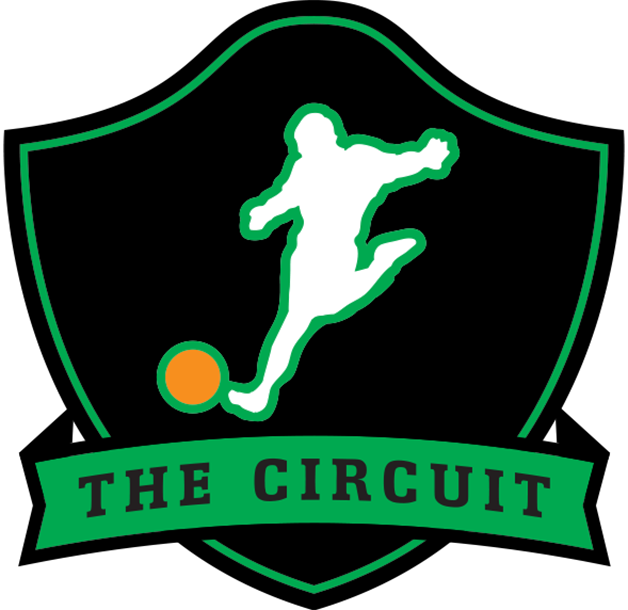 Circuit kickballers can refer to Kickball365 CDP account number to receive discounts off of internet rates only.